People with Transact-SQL skills may find themselves increasingly popular. During 2013, those skills showed the most growth among programming languages on the TIOBE index. Transact-SQL is a key piece if interaction with Microsoft SQL Server, because all applications must send Transact-SQL statements to communicate with them. 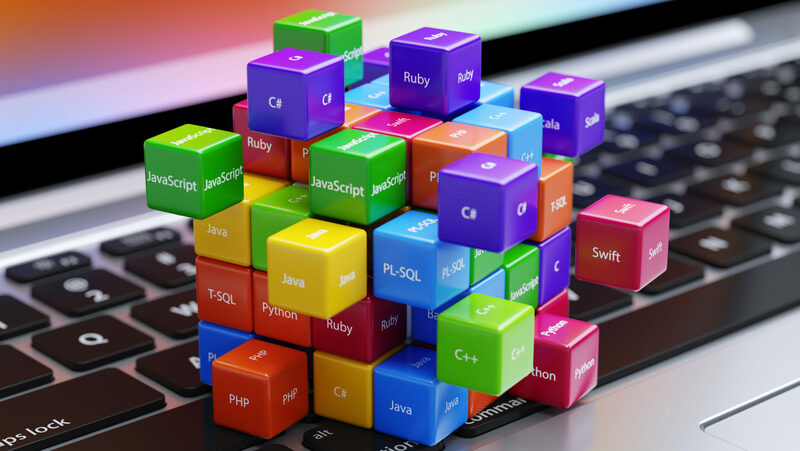 Although Transact-SQL posted the largest gain over the previous year when it comes to coders searching for programming languages, its increase was not a huge jump like other programming languages have seen in previous years, noted the folks at TIOBE. “The general conclusion is that Transact-SQL won because actually not much happened in 2013. Former years the award winner gained many percent points in a year,” according to a statement in the January newsletter of the TIOBE index. TIOBE thought it was a little odd that searches for Transact-SQL would rise at all, given Microsoft SQL Server is losing popularity. However, technology recruiters still consider SQL Server as one of the top skills to have in 2014. “The technologies that are in the highest demand are the ones that have a broad user base. There are a lot of hot technologies like MongoDB that are great skills to have, but there are not as many jobs as you would see in other areas,” says John Reed, Senior Executive Director at recruiting firm Robert Half Technology.